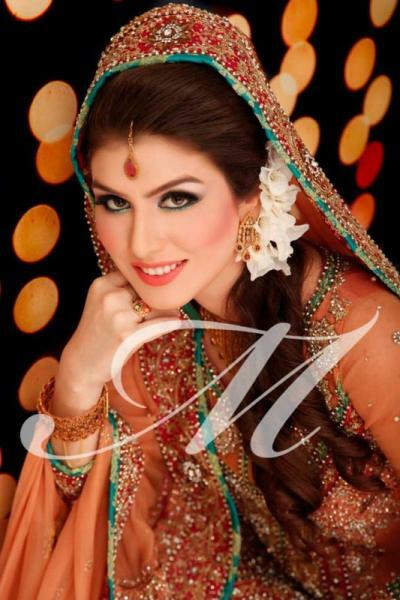 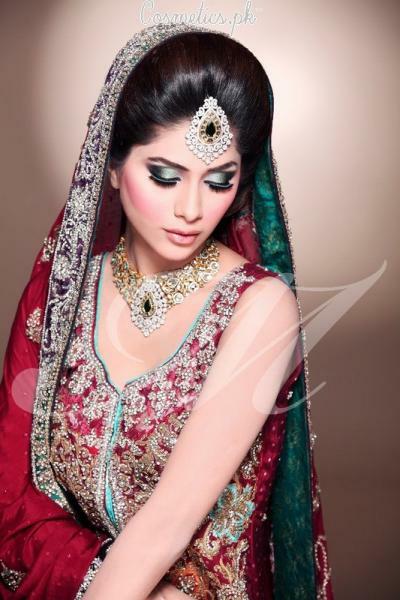 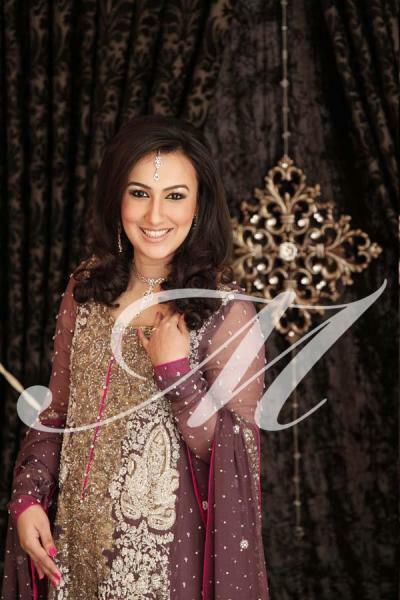 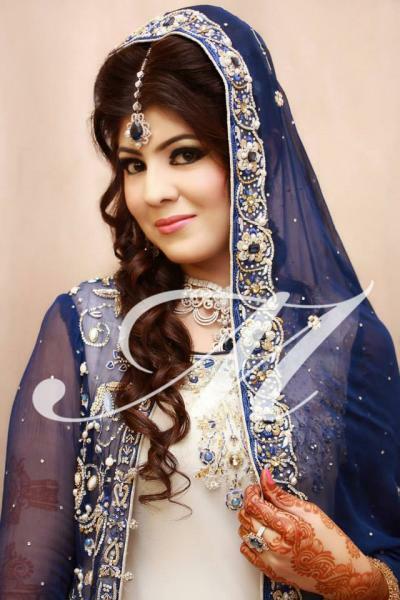 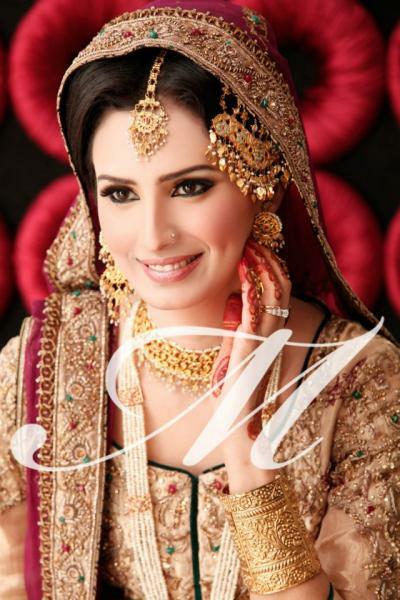 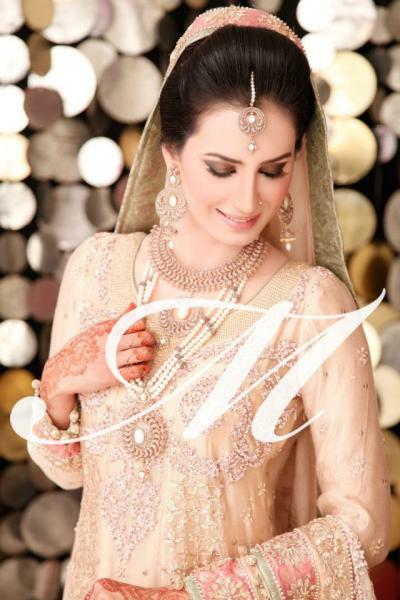 Madeeha’s Bridal Salon and Studio is one of the best Bridal Makeup in Lahore. 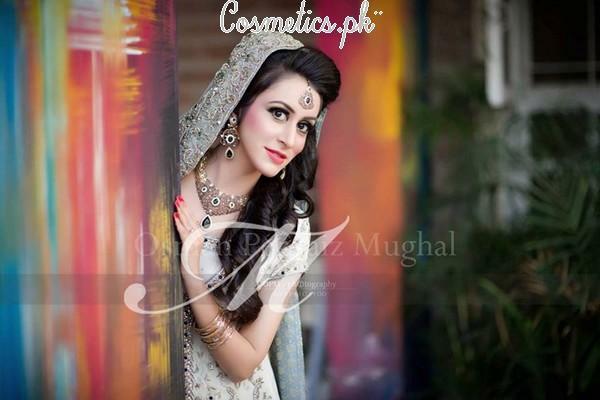 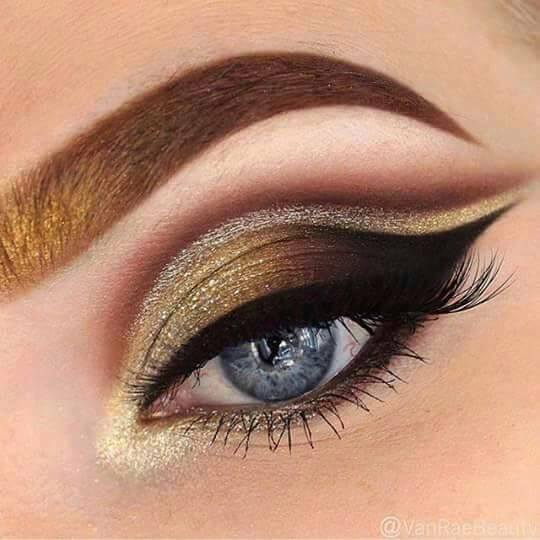 If you are looking for the best Bridal Makeup in Lahore and you like the work of Madeeha’s Bridal Salon and Studio then send an inquiry now and we will connect you with Madeeha’s Bridal Salon and Studio as soon as possibe. 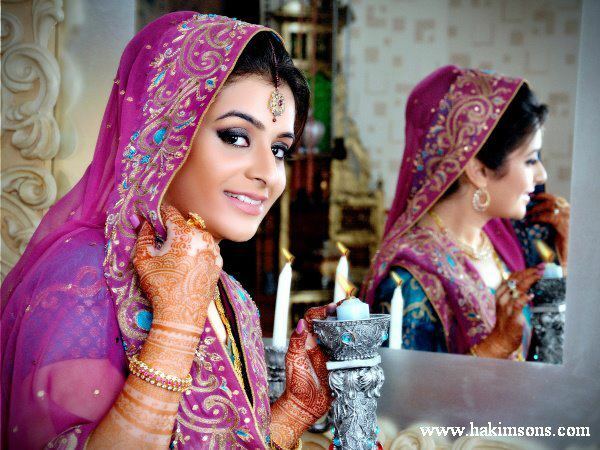 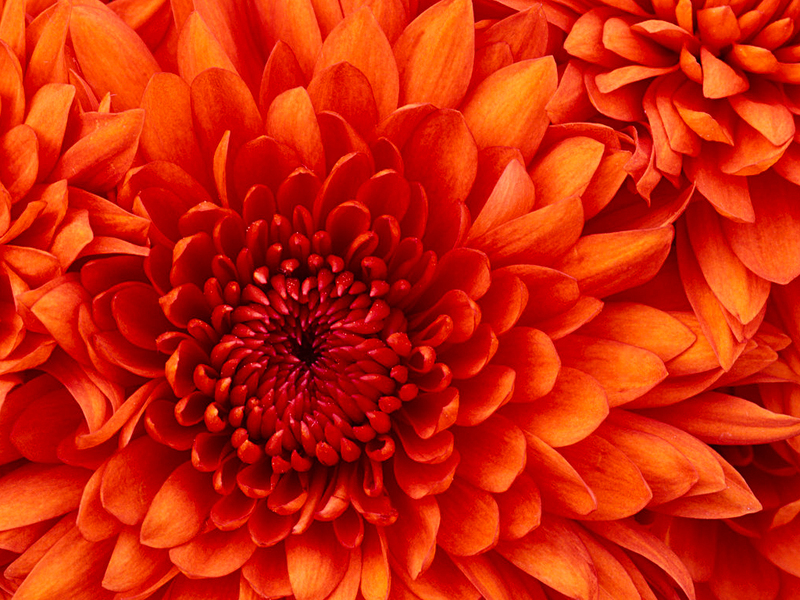 For us every customer is a 'valued customer' and your feedback is of utmost importance. 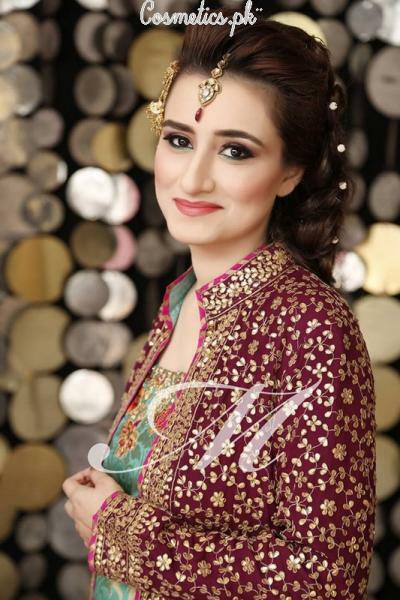 Our professionally trained staff will cater to all your needs, and ensure that a bride’s special day is a beautiful, relaxed experience, creating the look the bride and her party will love and feel comfortable with.